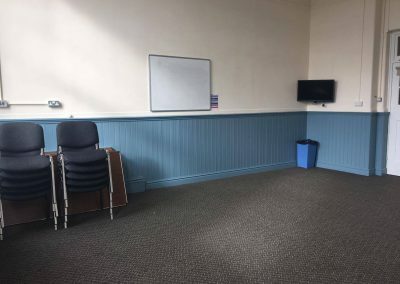 We have twelve rooms that are suitable for everything from one-to-one business meetings to wedding receptions to conferences. 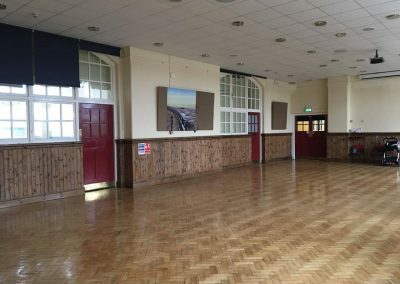 Built as a school in 1909, The Parade is now a thriving hub for the community hosting food fairs, conferences, film nights, meetings and is a centre for dance and music. 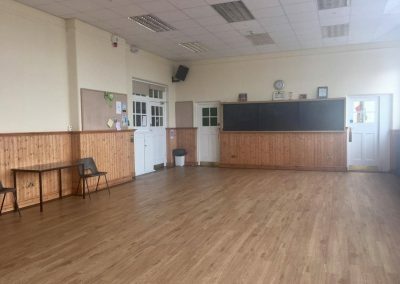 The building has twelve rooms in a range of sizes that are suitable for everything from one-to-one business meetings to wedding receptions to conferences that can seat up to 120 people. 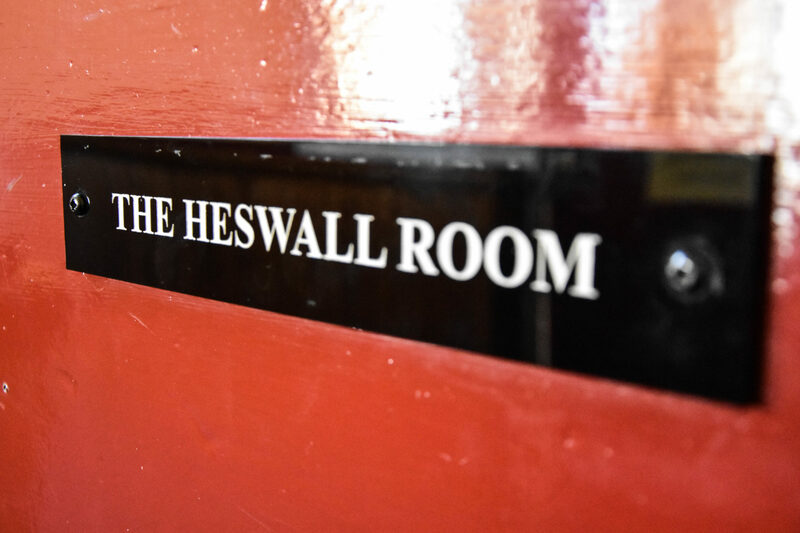 View the rooms or enquire about booking. “I just wanted to say that I’ve been really impressed with how things are run at the centre. I’ve done classes in a range of places over the years and I’ve never been anywhere that’s been run as well. All the best for 2019 and many thanks again”. I just wanted to send you guys a quick thank you for posting my events this week. I have had x5 bookings for these events this week and I put that down to your help. The event in March is already half full. Thank you so much for your time and help. We are a dance/social group made up entirely from volunteers. The club was created and set up by Julie Davies and Linda Colman in 2001. Making Lifelong Learning, through the experience of U3A, a reality for all third agers. 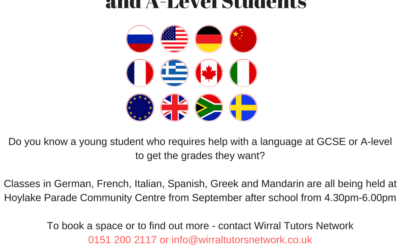 Wirral Tutors Network (WTN) is a network of tutors and trainers delivering adult language classes, also GCSE and A, AS level exam support to the younger members of the community. 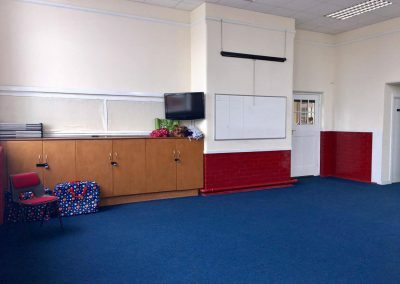 teaching both at The Hoylake Community Centre also offering individual tuition at students’ homes. WTN currently provides training to over 250 students in different languages. All our tutors are qualified teachers with many currently teaching in the Secondary sector. They all have experience at teaching to these levels. Sessions will take place at The Hoylake Community Centre. Group sessions will be delivered during 4:30pm to 6pm at the centre at an agreed day of the week. One to one sessions will be booked at an agreed time and day between the student and the tutor. We aim to provide a high level of service based upon customers’ requirements. Please don’t hesitate to contact us on 07910833584 or you can email [email protected] if you wish to discuss this further. 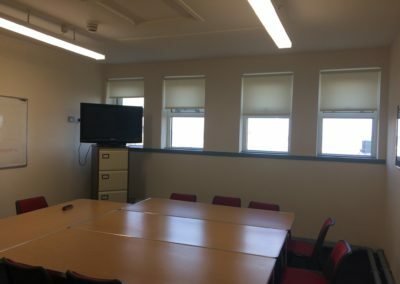 The room is available for all to use – regular sessions, one-off meeting groups or support services are all able to use the facilities. There will be an interactive white sensory tents for small group sensory work including Borealis tubes and fibre optic harnesses, an interactive UV dark room with flood lights, bubble screens, UV activity panels and UV fibre optic curtains. 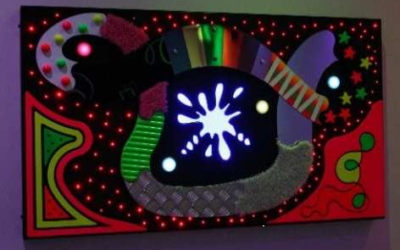 There is also a social sensory area including sensory plants, LED infinity panels, tactile activities and sculptures. We offer a relaxed atmosphere combined with first class facilities at a fraction of the cost of local hotels, so that our packages can be tailored to meet all requirements and budgets. 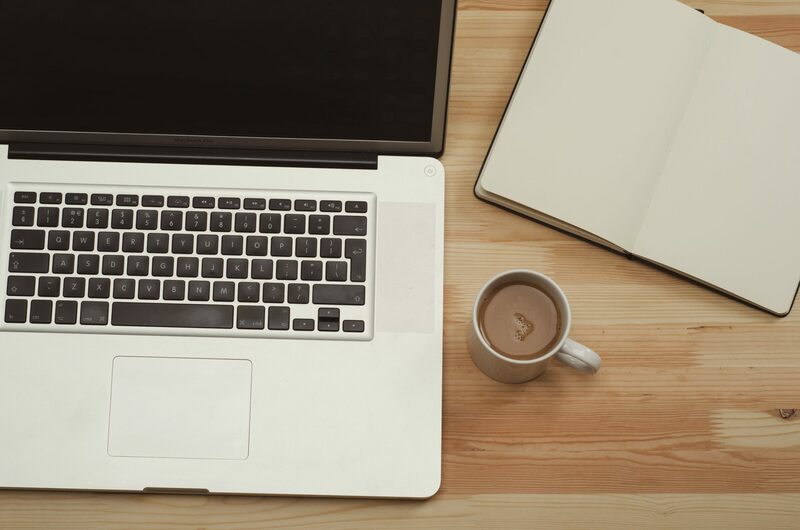 From your first contact with us, you will receive expert, professional guidance and support from the team to help you to ensure that your conference runs smoothly. 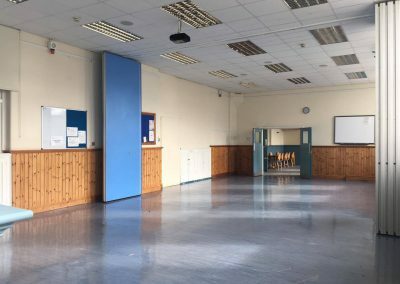 Here at The Parade we have two spacious halls perfect for events and functions such as weddings, funerals, Christenings and birthday parties. 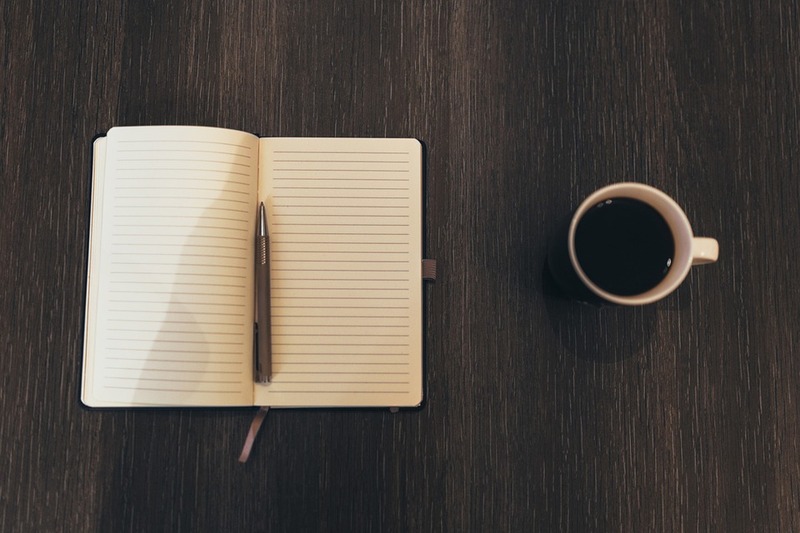 Thinking of holding a meeting or event? Contact us today if you have any enquiries about the rooms Hoylake Parade and we will endeavour to answer any questions you may have.